The human skin goes through changes every single days. The human skin sags down due to aging and gravity and lifting the facial skin has never been this easy. You no longer need to undergo a surgical facelift procedure. Our HIFU non-surgical facelift allows you to lift the sagging skin easily and smoothly. This blog post aims at discussing high-intensity focused ultrasound or HIFU non-surgical facelift. To book an appointment, please contact us now. Continue to the next section to learn more. What is HIFU Non-Surgical Facelift? It is a famous treatment for facial skin that is helpful to lift the sagging facial skin. High-Intensity Focused Ultrasound or HIFU non-surgical facelift is also known as Ultrasound Facelift, Ultherapy, or 3D SkinMed. This unique technique has become a popular way to lift the sagging neck and face skin. The results of the treatment quickly appear and the person will be able to observe significant improvement right after the treatment. This technique take care of wrinkles and fine lines. The High-Intensity Focused Ultrasound method for facelift is ideal for those who are battling facial lines, sagging cheeks, crow’s feet, eye bags, wrinkles, drooping jowls, a heavy brow, and more. If you have been looking for the most effective and discreet of modern times. It is short, simple, safe, remarkable, and more. One can even take it during the one hour lunch break. Some people may need more than one sessions to get the desired results. The HIFU facelift is currently topping the bill as the most discreet and effective face-lift ever. It’s so quick that you can get one during a lunch break. How HIFU Non-Surgical Facelift Work? As we age, the natural skin chemicals such as elastin and collagen diminish in volume and the skin becomes weak and lose. The device used to perform this treatment is known as Ulthera. It is a laser technique that aims at treating pigmentation and other skin issues effectively. A dermatologist uses ultrasound device Ulthera to perform non-surgical facelift. The skin is exposed to ultrasound energy thereby heating the collagen. Resultantly, the level of collagen increases over the next three months after taking this procedure. Being a simple and quick fix, people love to take this non-invasive facelift. The people who do not like to have a surgical facelift, this treatment is a dream come true for them. Long-Lasting Results: It is based on high-effective ultrasound technology that heats tissues to tighten the skin. The effects of the treatment gradually appear after taking it. No Downtime Needed: As mentioned above, it is a non-surgical and non-invasive treatment. Mean to say, the skin remains safe and there is no need to take rest. Treatment is Customizable: A plastic surgeon can customize the treatment as per the needs of the patient because it is possible to adjust the depth and level of ultrasound energy. That is why; most of the people who take it are totally satisfied with the results. Non-Invasive & Non-Surgical: Though it is a non-invasive and non-surgical procedure, it still is able to address the skin elasticity issues. Currently, it is the only method for tightening the skin using focused ultrasound technology. Natural-Looking Enhancement: The patient will be able to see some positive affects but the final result will appear after three months. The skin will naturally become younger because HIFU stimulates the collagen production. For different people the level of skin sagging, wrinkles, and fine lines is different. Due to this reason, the cost of HIFU Non-Surgical Facelift varies from person to person. For example, the cost of the treatmetn depends on the type of skin sagging, the expertise of the surgeon, the location of the clinic, and other charges. If you live in Dubai, the cost will be a bit higher than the cost in Sharjah or Al-Ain. The HIFU non-surgical facelift cost is not higher at Dubai Cosmetic Surgery Clinic. Please feel free to get in touch anytime if you want to know how much we charge for this treatment in Dubai. If you have medical insurance, you should contact your insurance company to know if they cover Ultherapy treatment. Actually, it is considered as a cosmetic treatment and most of the insurance providers do not cover it fully or partially. 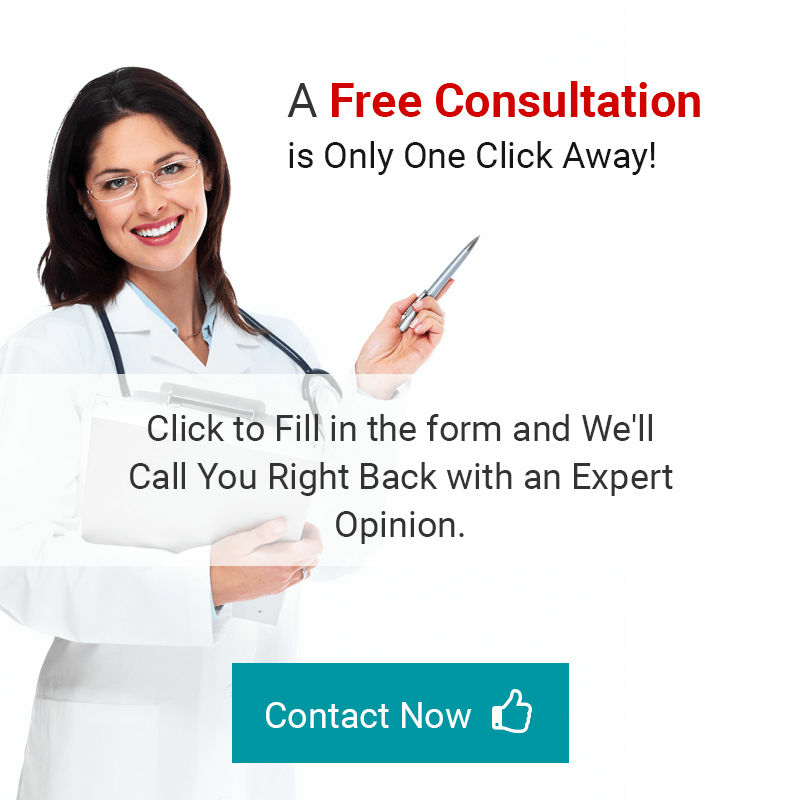 Do not worry if you are not able to pay the complete cost of the procedure. We have great news for you if want to take this treatment but a bit short on savings.  You can avail treatment financing option that allows you to take the treatment now and pay back the amount in easy installments. There are no hidden charges and you will pay the same price as someone pays as lump sum. Mean to say, there is no interest or mark-up on this loan. Please contact us now if you want to know more about this treatment. In the end, we can say that HIFU non-surgical facelift is a popular technique to lift the facial skin. Should you have any questions for us, do not hesitate to get in touch with us anytime. Our surgeons and doctors are ready to increase your knowledge about this topic. You can fill the short online form or dial our number to book an appointment. you can also use our chat box to get in touch with us anytime.